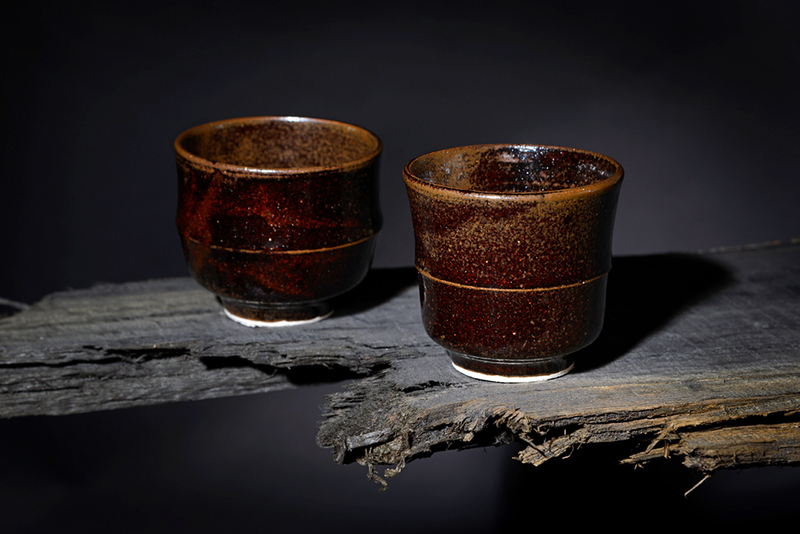 Whether we are working with Michelin starred chefs, Japanese Tea Masters or our friends our work tells stories. 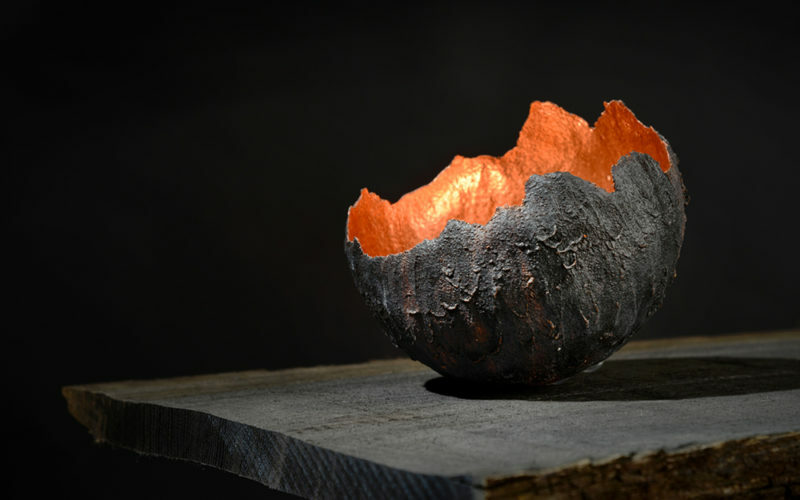 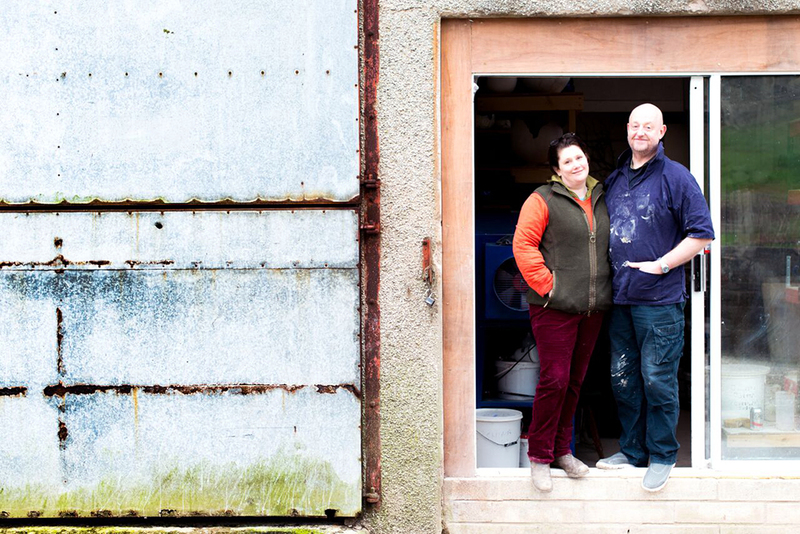 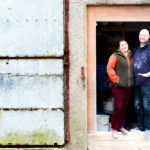 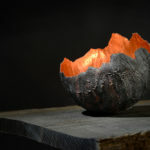 We use industrial waste such as local minerals and wood ashes in our work and this helps us explore a sense of place and connectedness. 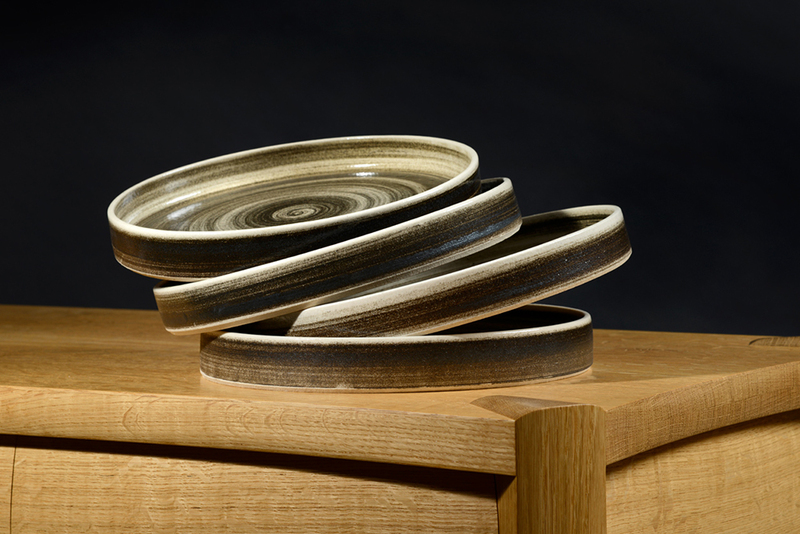 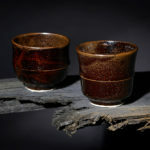 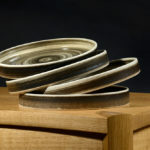 Bespoke dining ware, Teabowls and sculpture.